The University of California was chartered in 1868 and its flagship campus – envisioned as a “City of Learning” – was established at Berkeley, on San Francisco Bay. Today the world’s premier public university and a wellspring of innovation, and it is the oldest of ten university of California campuses. 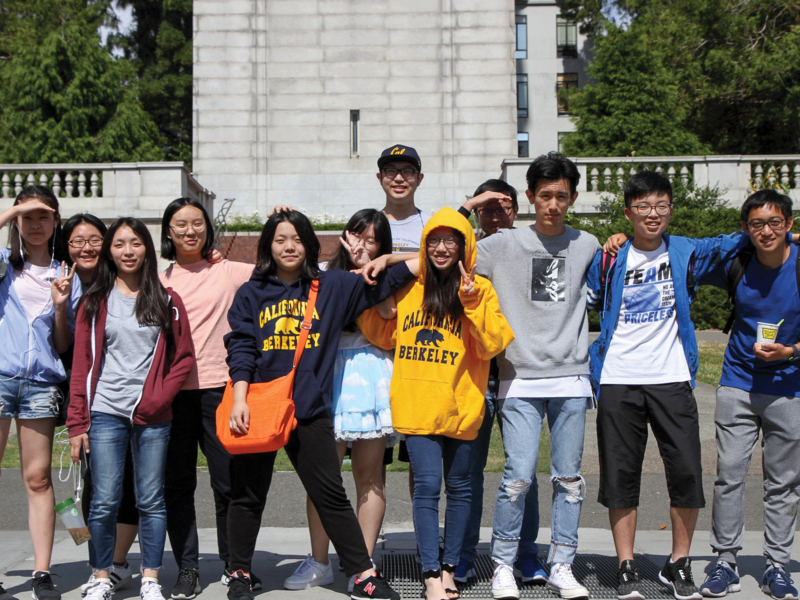 In recognition of broad and deep excellence, respected sources have repeatedly ranked UC Berkeley at or near the top in fields ranging from engineering and the “hard” sciences to the social sciences, arts, and humanities. 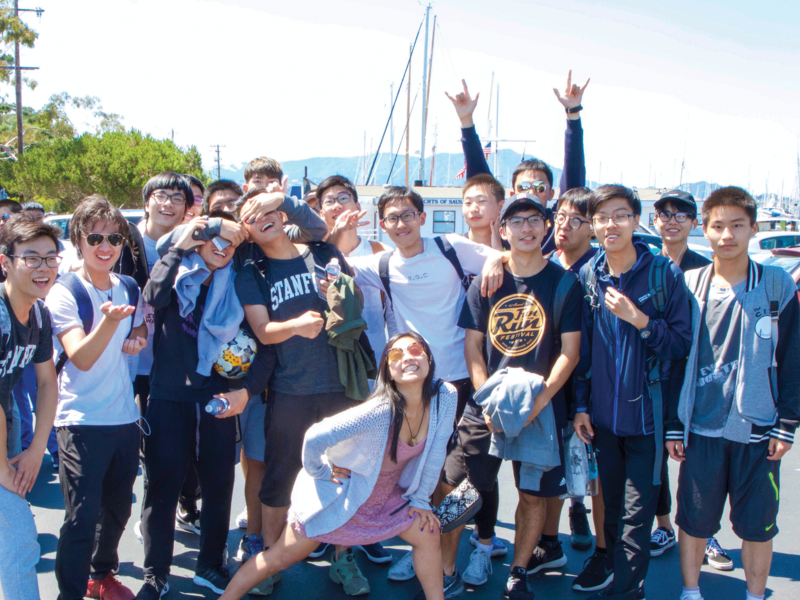 The National Research Council, in the most recent version of its highly regarded report on U.S. public and private universities, ranked Berkeley number one nationally in the number of campus graduate programs (35 out of 36), among the top 10 in their fields. 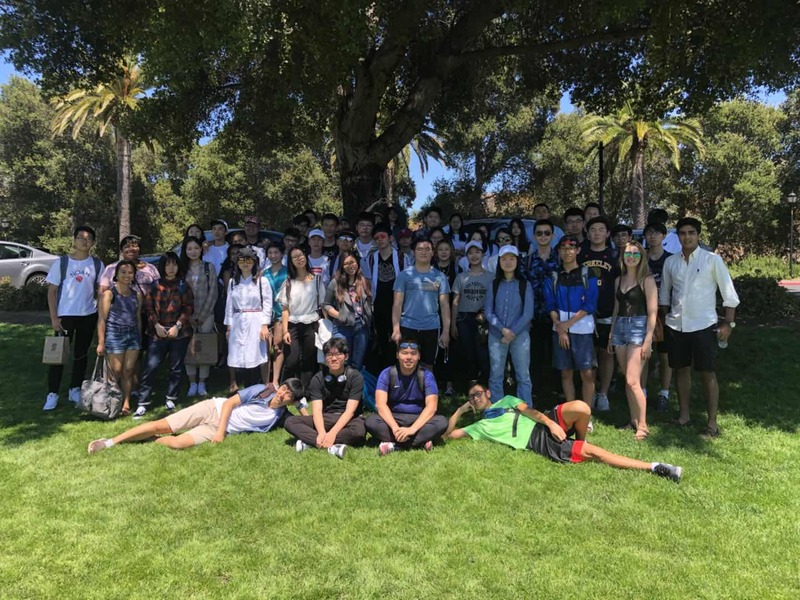 Berkeley ranks first nationally in the number of graduate programs in the top 10 in their fields. There are 7 Nobel Laureates, 33 MacArthur Fellows, and 4 Pulitzer Prize winners among its active faculty. 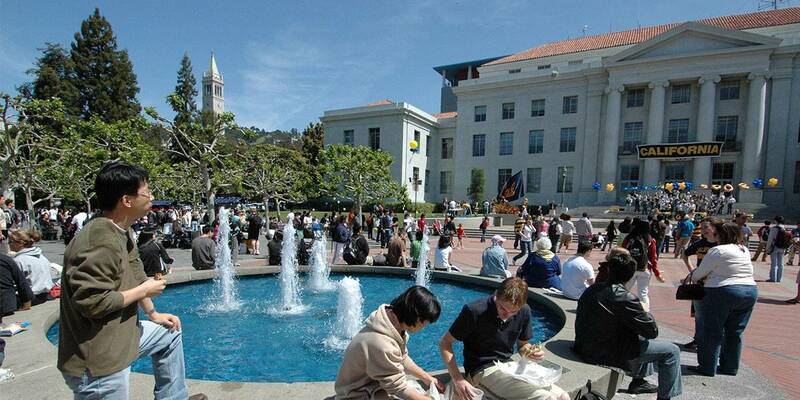 There are 29 Nobel Prizes held by Berkeley alumni. 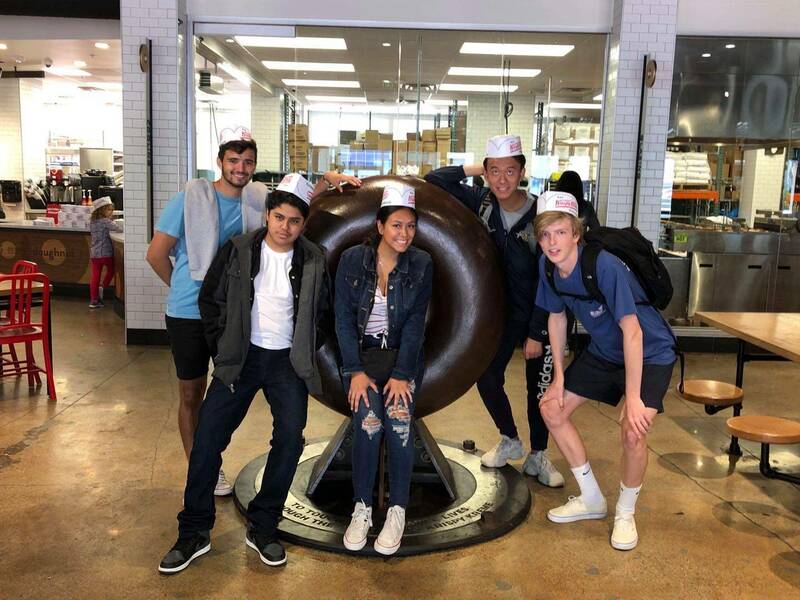 It is only 20 minutes driving distance from UC Berkeley to city of San Francisco; there are many excellent sightseeing places where students can go to experience California life. For instance, Cable Cars: an icon of San Francisco, Golden Gate Bridge, North Beach, and more! 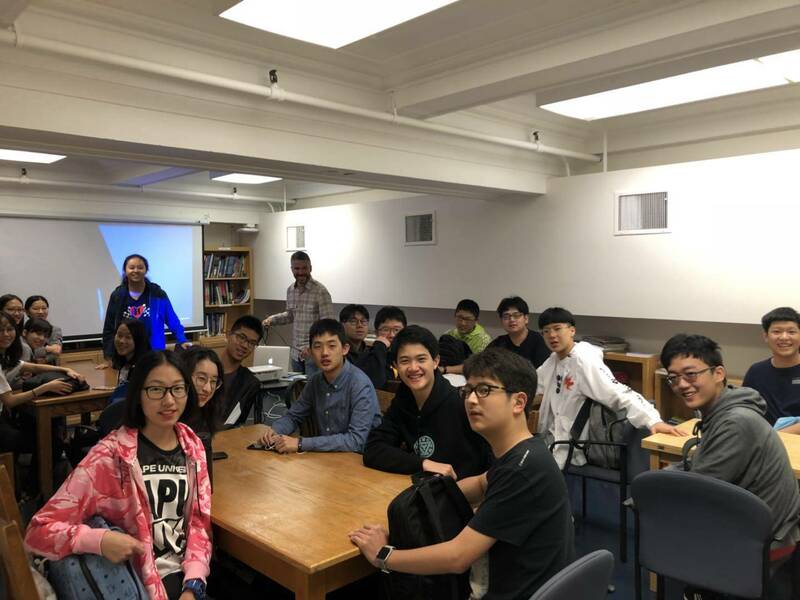 At Ivy we focus on learning, Acquiring knowledge, and preparing students to meet the challenges of further education in high school, College or Professional Studies.